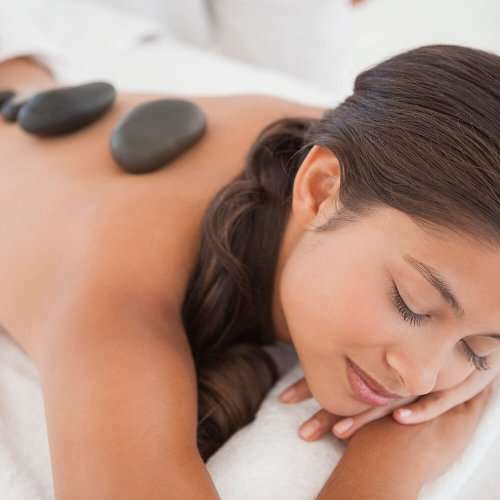 Remedial massage uses a range of manual therapy techniques such as acupressure, trigger point therapy, muscle energy techniques deep connective tissue manipulation and stretching. Many studies have shown the effectiveness of massage therapy for back pain especially lower back pain. Headache responds positively to massage therapy and is extremely helpful in improving sleep. 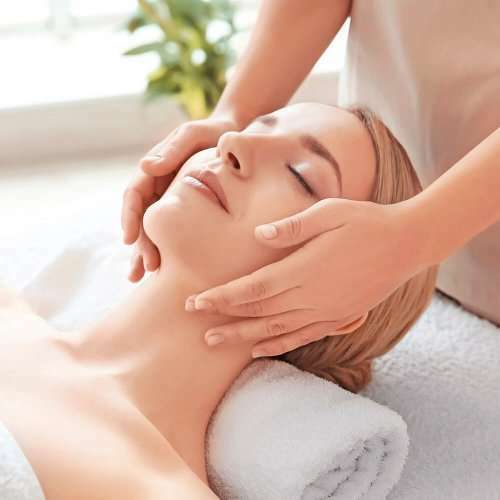 Most styles of massage therapy improve the quality of life of fibromyalgia patients with some styles having superior effects. Acute soft tissue inflammation of the muscles, tendons, ligaments, bursae, synovial capsule, and intervertebral discs. (eg ‘slipped disc’). Open wounds, Bone and joint injuries. Infectious skin diseases such as ringworm, athlete’s foot and viral infections such as chicken pox and measles, warts and verrucas. This condition can affect the peripheral circulation, especially in the feet, causing the tissue to become brittle and fragile. This can also affect the nerves and reduce the patient’s sensitivity. Deep massage can damage the brittle tissues and with an impaired pain response, this may not be realised at the time. Book a gift voucher for a loved one, friend, relative, or co-worker. Perfect for birthdays, Christmas, Valentines Day, anniversaries, Mothers Day, Fathers Day, and just for fun! Gift vouchers are the perfect present, gift, or thank you. Refunds unavailable. Gift vouchers are valid for 3 years from being sent out, the date will be written on the gift voucher. Every gift voucher is emailed off to the designated email address, but can be posted physically for a small fee. Please allow 48 hours for processing and handling.